Google just unveiled the Pixel 3 and Pixel 3 XL, its latest flagship Android smartphones. There was little left to “unveil” after months of leaked images and videos offered a comprehensive preview of both devices well ahead of the company’s press event today in New York. 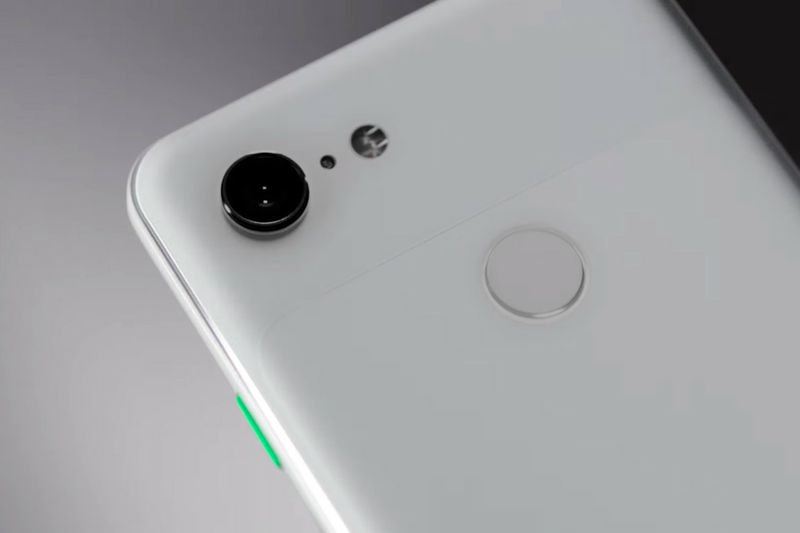 But after all that, today we’re finally getting the whole story on the new hardware and software features that are exclusive to the Pixel 3.